So much of the pre-tournament talk was whether - in what could be his final World Cup - Messi would finally experience international glory, as great rival Cristiano Ronaldo did with Portugal at Euro 2016. 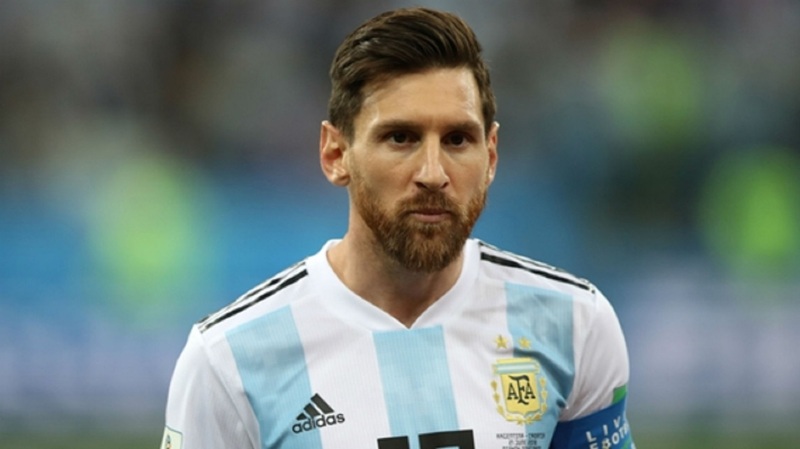 But a torrid start means Messi's men have it all to do to simply make it to the first knockout stage - La Albiceleste need to defeat Nigeria in St Petersburg and hope Iceland do not manage likewise against already qualified Croatia. The fall-out from Thursday's damaging loss has been colossal, with legendary 1986 World Cup winner Diego Maradona wading into the mess to criticise head coach Jorge Sampaoli and his methods. 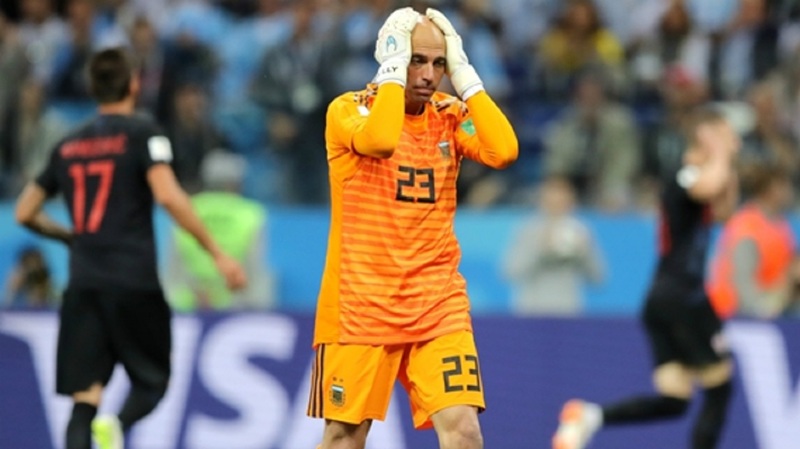 On top of that, reports have surfaced that the Argentina camp staged a mutiny against Sampaoli - talk that was dismissed by the nation's FA president Claudio Tapia as little more than media hype. 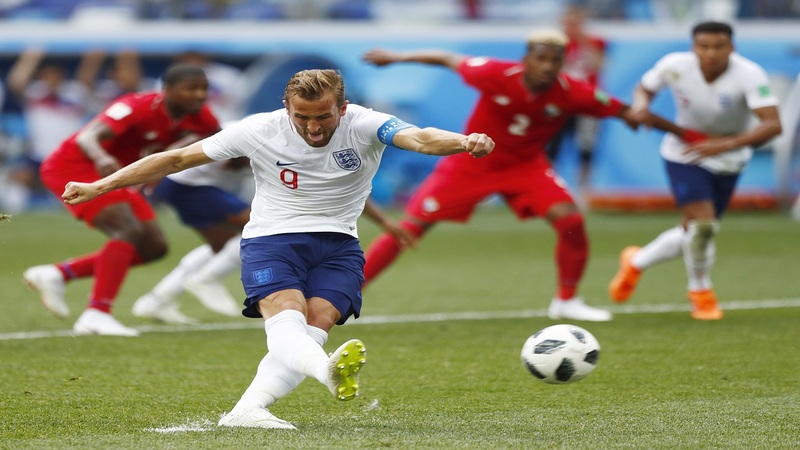 "Really [journalists] are the fourth power, do not forget that they are communicators and that with this function that you have to be able to communicate...they transcend, install and distort, they used to talk about teams, how they play, today everything is distorted, but we're going to leave that for after the World Cup," he said. "They have seen the coaching staff direct the practice, the squad training, they have seen that a lot of what has been said is a lie, we ask for a gesture of support." As for Nigeria, a draw would be enough as long as Iceland fail to beat Croatia but William Troost-Ekong knows that writing off Messi - who turned 31 on Sunday - could prove a fatal error. "If Messi wakes up it will be a problem. But we will work for it not to happen," he said. "It's not the first time we face a team with many good players. We will do our thing and we have chances." - Four of the eight games between Nigeria and Argentina have come at World Cup finals – Argentina winning all four contests. - Argentina are currently enduring their longest winless run in World Cup finals history, (W0 D2 L2). 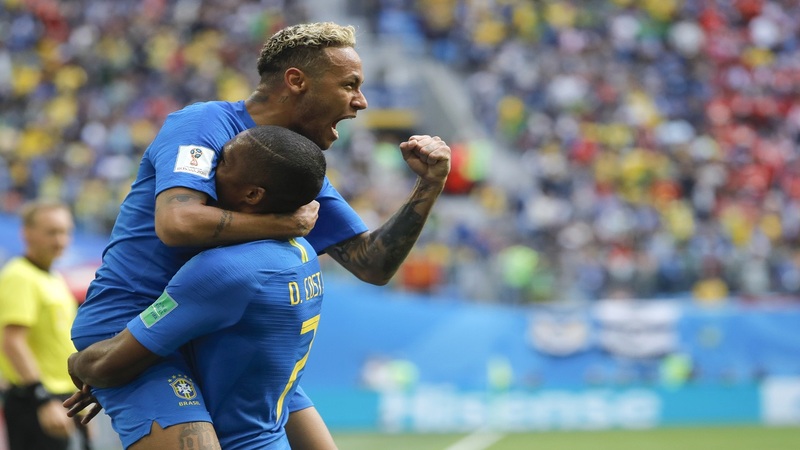 - Nigeria are looking to win successive World Cup games for the first time since 1998 – three points will also guarantee a place in the knockout stages for the fourth time. - Argentina's Lionel Messi has had 12 shots in this World Cup so far but has yet to score – that's eight more attempts than any other Argentina player. - Nigeria attacker Ahmed Musa is now his country's all-time top scorer in World Cup games with four goals.